Contemporary history is a relatively new discipline for the social sciences and the humanities. Studying the recent history of Uzbekistan is still not an established trend, even in Uzbekistan, and doesn’t have its own methodology, research know-how, training or methodological support. Thematic field studies are still narrow, with limited critical approaches and interdisciplinary studies. However, being able to develop a comprehensive study of contemporary history is an important theoretical and practical issue that requires interdisciplinary approaches. Domestic politics need to be understood in broad perspective, including taking into account historical legacies, the interconnectivity of internal and external politics, as well as local, regional and global processes. 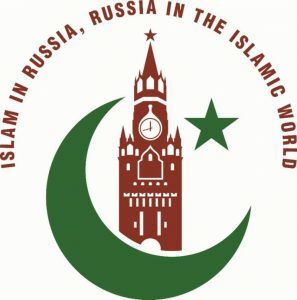 This research is based on research on and academic visits in Uzbekistan, other Central Asian republics, the US, China, the EU, Russia, Republic of Korea, India, Japan and others. 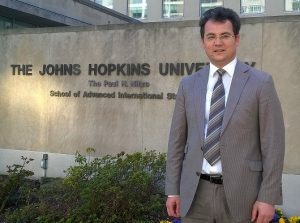 Dr. Mirzokhid Rakhimov is a Visiting Fulbright scholar at the Central Asia-Caucasus Institute, SAIS, Johns Hopkins University. 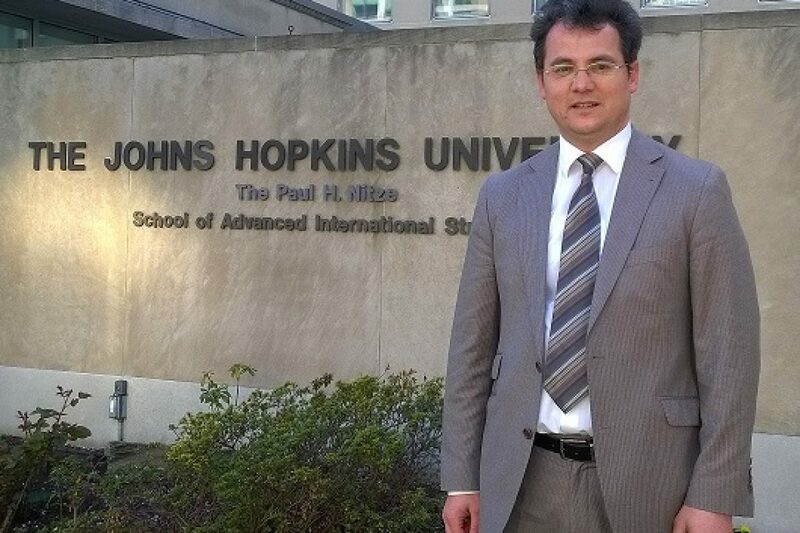 He is the head of the department of Contemporary history and international relations at the Institute of History of the Academy of Sciences of Uzbekistan and Professor at the University of World Economy and Diplomacy in Tashkent. His scholarly interests cover contemporary history and regional and international relations in post-Soviet Central Asia. He holds a PhD and an Habilitation in History and International relations from the History Institute of the Academy of Sciences of Uzbe­kistan. 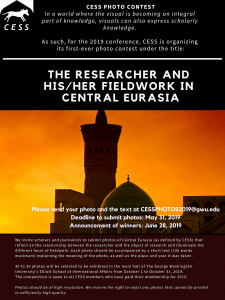 Previous Post Previous Post Inside the Pyramid: Is Central Asia Authoritarianism Stable?